A new protective technology will keep your ATM safe on the physical level and guarantee you additional income in cash. Crooks hacked telecom protocol SS7 to steal banking two-factor authentication codes. Telecom protocol SS7 hacked by crooks to steal your banking two-factor authentication codes. The post Edge: Critical Factors to Consider When Deploying Edge Technologies in Banking appeared first on Schneider Electric Blog. 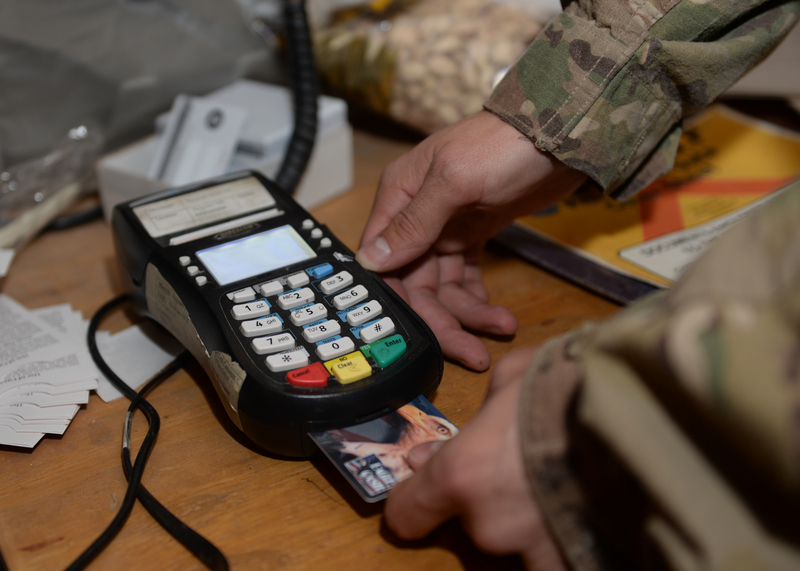 At the Security Analyst Summit, our researchers showcase how a Brazilian group steals card information and creates clones of chip-and-PIN cards. 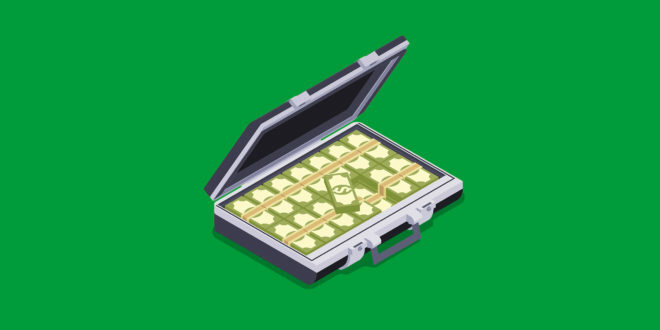 Researchers at Kaspersky say a Brazilian bank’s entire online footprint was commandeered in a five-hour heist. The post How Hackers Hijacked a Bank’s Entire Online Operation appeared first on WIRED. We look at a myGov phish which has been doing the rounds recently. There’s even some peculiar antics going on late into the phish – shall we take a look? The post Australians beware: myGov phishing on the prowl appeared first on Malwarebytes Labs.